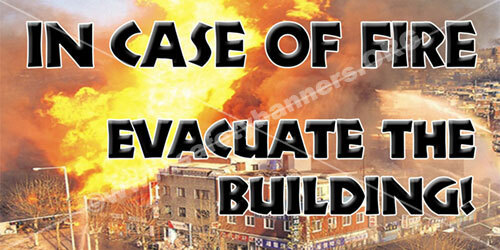 Looking for Safety Banners that are Hi-Impact, Motivating, Vibrant and Premium Industrial Grade. 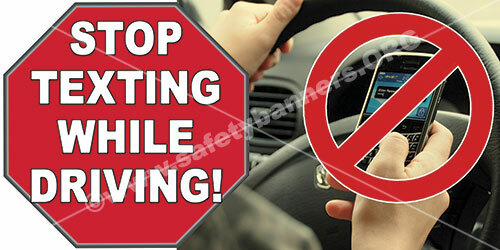 Safety Banners are used by every major industry in America to increase safety awareness and reduce accidents. SafetyBanners.Org is the largest Safety Banners Manufacturer in the U.S. with over 11,000 customers and over 87% of the fortune 500. With over 700 standard safety banners, it is highly likely we can meet your needs. However, if you custom safety banners, call us. 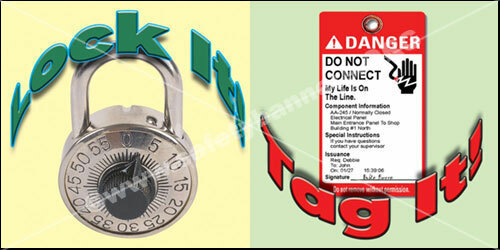 We can design a custom safety banner that meets your specific need. We are focused as a specialist in industrial workplace safety banners. That is why the price on our safety banners is so low and our variety so great. There is a reason we are the NUMBER ONE safety banners manufacturer in the USA. 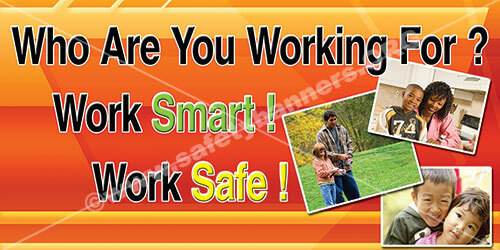 Reinforce your safety program with vibrant eye-catching safety awareness banner. Our unique designs grab workers attention and help keep safety top of mind.. Safety banners are a great tool to help you prevent accidents and recognize safety accomplishments. Plus, safety banners are great for building community and bringing your team together. By increasing safety at your workplace, lost time and money due to accidents can be avoided and the morale of the employees will be increased. It is important that reminders are placed at workplaces and roadsides which would remind the people about following the safety rules. The safety banners are placed throughout the facility as well as where there might be some kind of risk involved in the work. Our safety banners are eye-catching with vibrant designs, very colorful and they make a visual impact on the employees. They are placed within the facility in a way where they are easily noticeable and viewable by anyone who comes across them. Safety banners act as reminders for the employees that they need to constantly think about their safety and the safety of others. 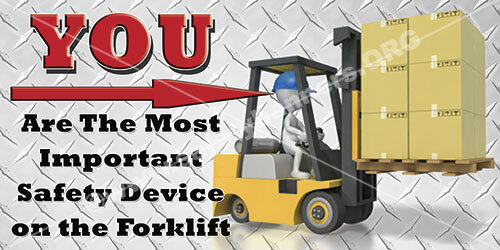 SafetyBanners.ORG is America's largest online banner store offering a wide variety of safety banners of all types and in seven different sizes. Our safety banners are manufactured from VERY DURABLE, outdoor grade, premium nylon reinforced vinyl for amazing durability. Our safety banners are not only noticeable and durable; they are also suitable outdoor use. Each comes with comes with metal grommets which makes them easy to hang.